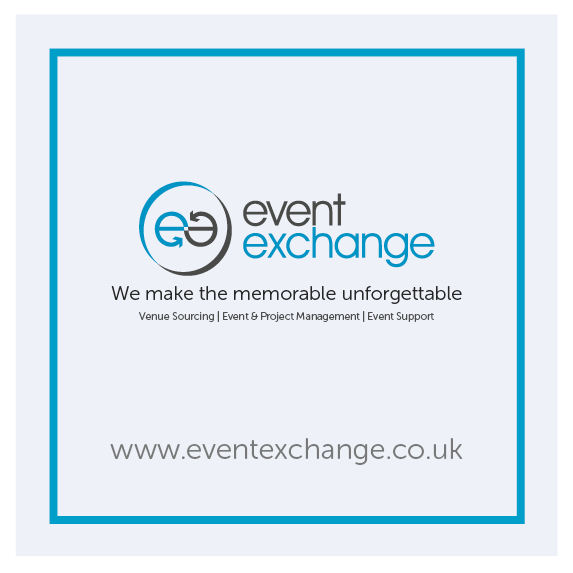 Event Exchange can offer a payment house service or procure items for your event or business. The payment house solution enables you to pay someone without having to set them up on your payment system. This can be time consuming for you, procurement and finance. If Event Exchange is set-up on your procurement system, we can pay one off invoices on your behalf. A management fee will apply for this service. Procurement, we can procure items or services on your behalf, for events, or for your business, just ask for details.